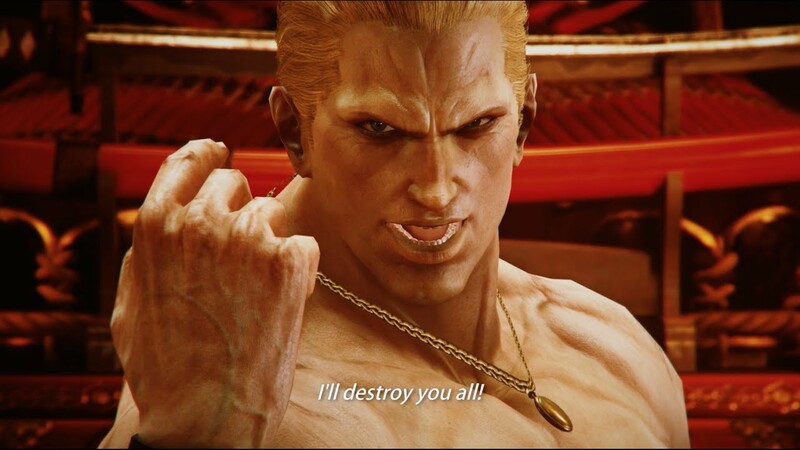 Another group of people are going to be shaking their fists and muttering “Geeeeese” in a few months, as Geese Howard from Fatal Fury was announced as the next DLC character for Tekken 7, due this winter. Geese will arrive with his own stage, Geese Tower, and does every move you want him to, from Reppukens to PREDICTABO counters. No word on exact release date or pricing, but I’m sure that’ll come to light soon.